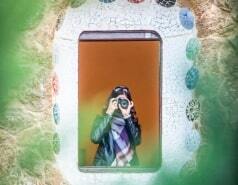 Gaudí Experience is a new way to find out about Antoni Gaudí and his work. For the first time ever, you’ll be able to explore Antoni Gaudí's creative universe thanks to state-of-the-art 4D and interactive technology. It’s a thrilling learning experience. 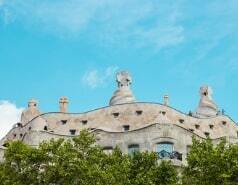 Located next to Park Güell, it is a unique space inspired by the work of Antoni Gaudí. Large interactive boards in nine languages put his life and work at your fingertips. 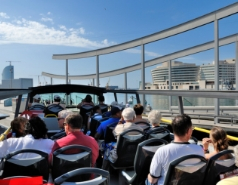 A tailor-made journey on which visitors learn fascinating historical facts through a thrilling experience. 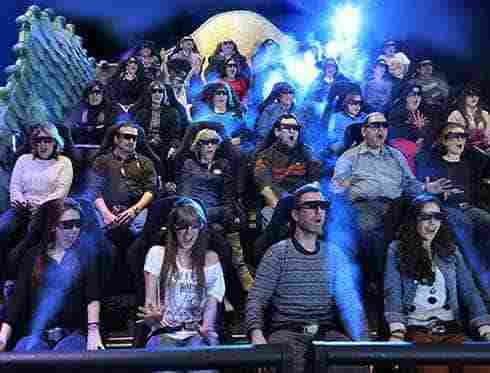 Special Requirements: Last 4D audiovisual show half an hour before closing.